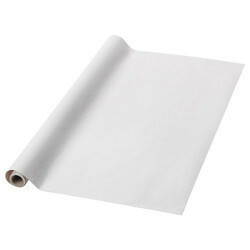 We are engaged in giving comprehensive range of Glassine Paper to our reported client.This papers are developed under professional condition. 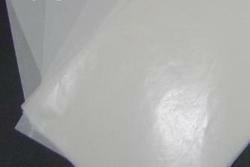 S. W. Glassine (LC)S.W.Glassine (LC) is a variant of S.W.Glassine with controlled chloride content choosing special pulps and controlled process conditions. - Protective properties for packaging etc.